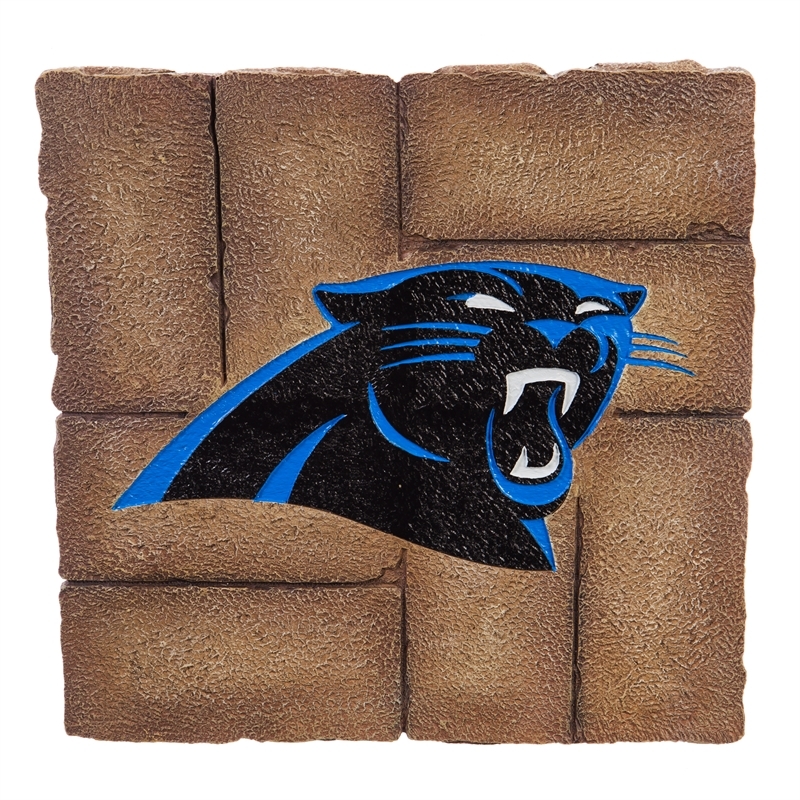 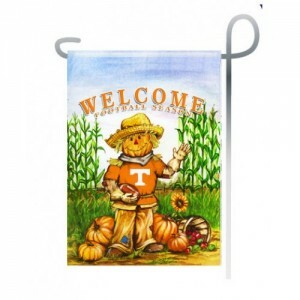 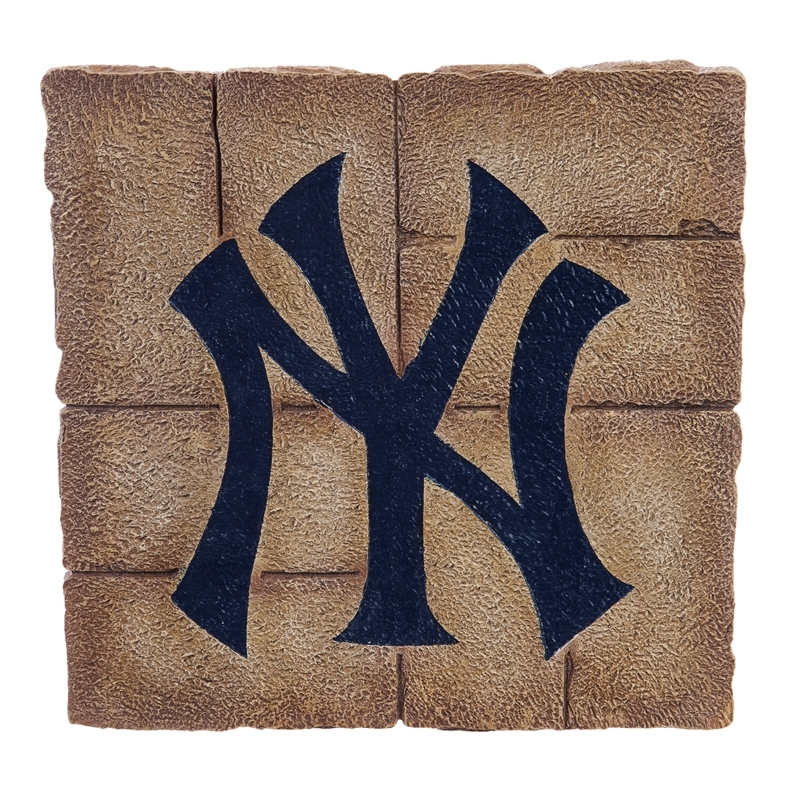 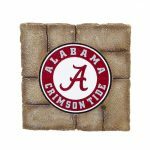 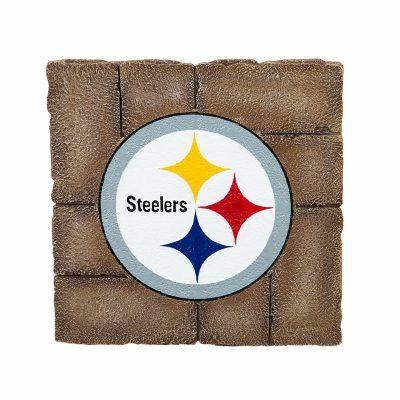 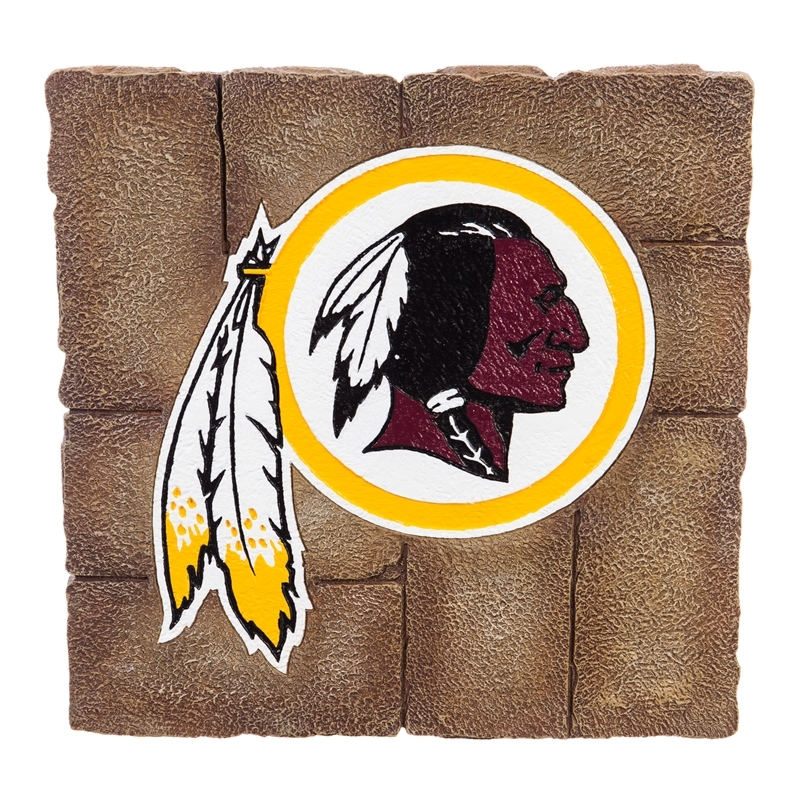 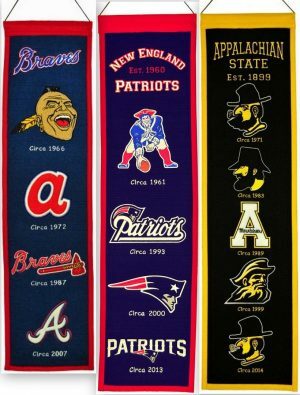 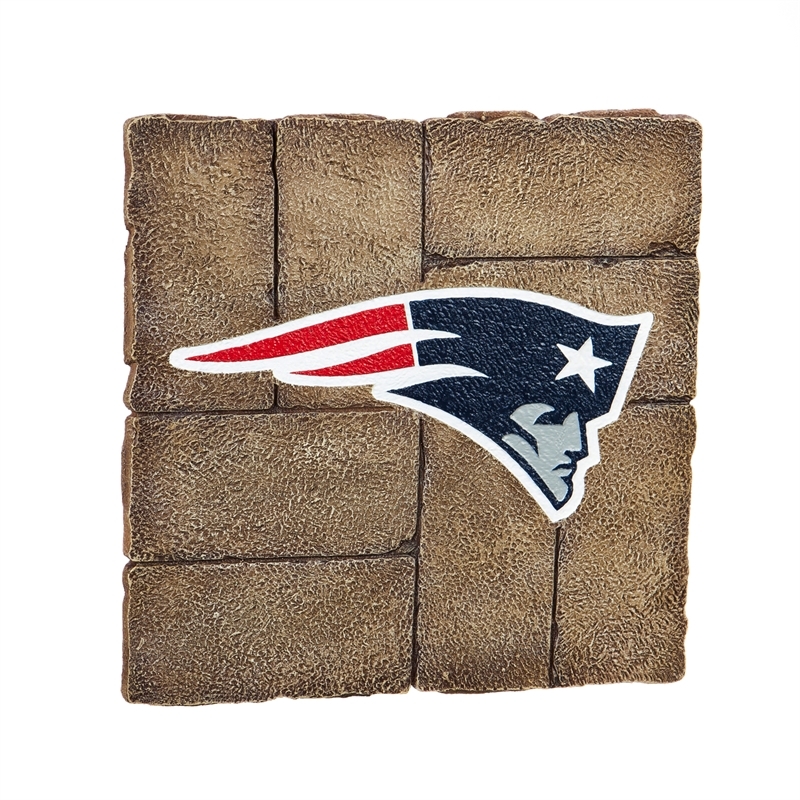 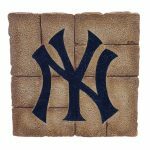 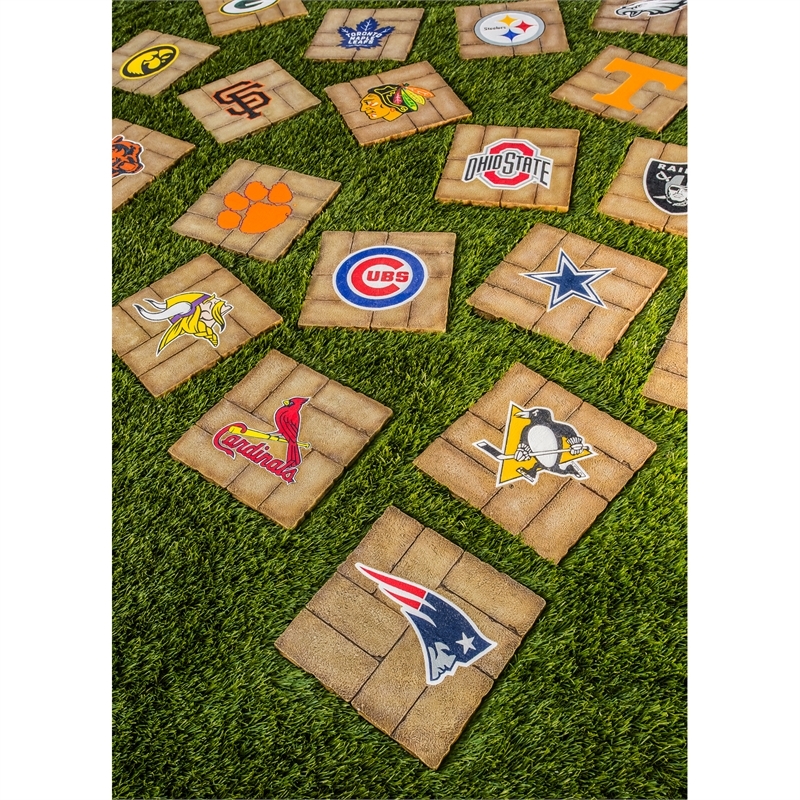 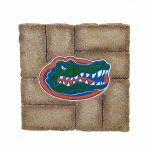 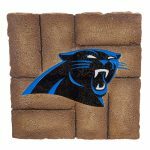 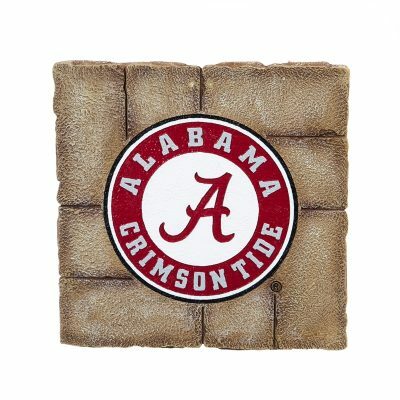 Take your team pride outside with our NFL, MLB, and college garden stones. 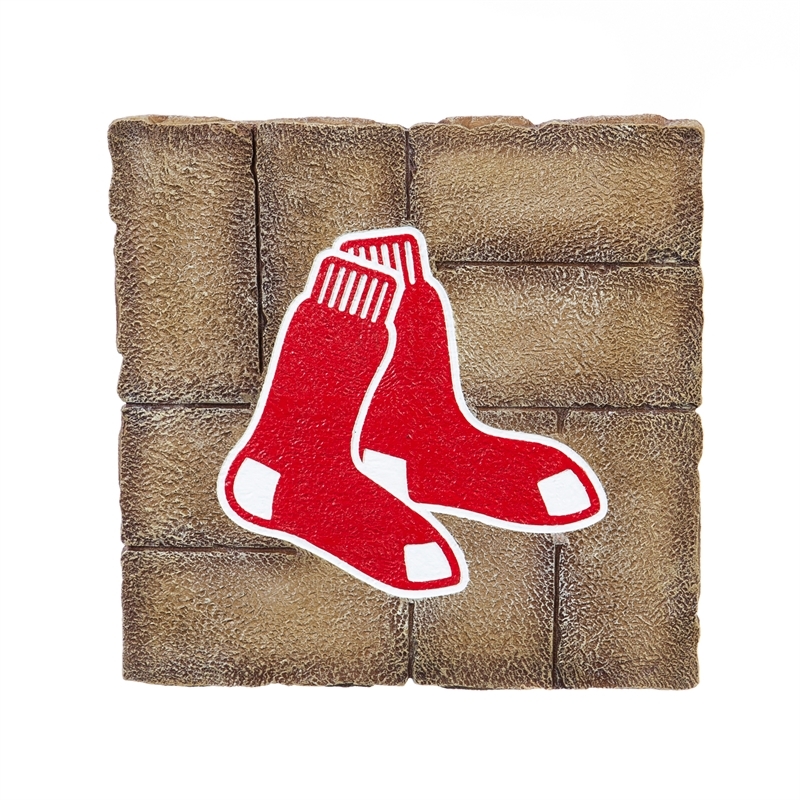 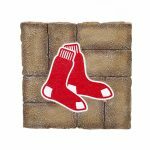 Our 12” team stepping stones are a great way of rooting for your team on the lawn, in the garden, or on the wall. 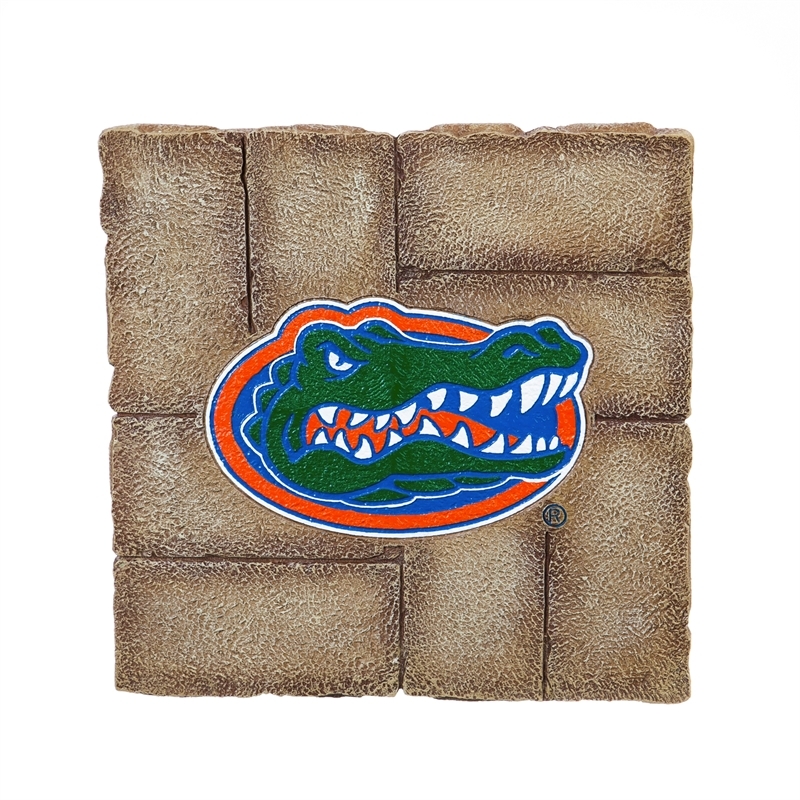 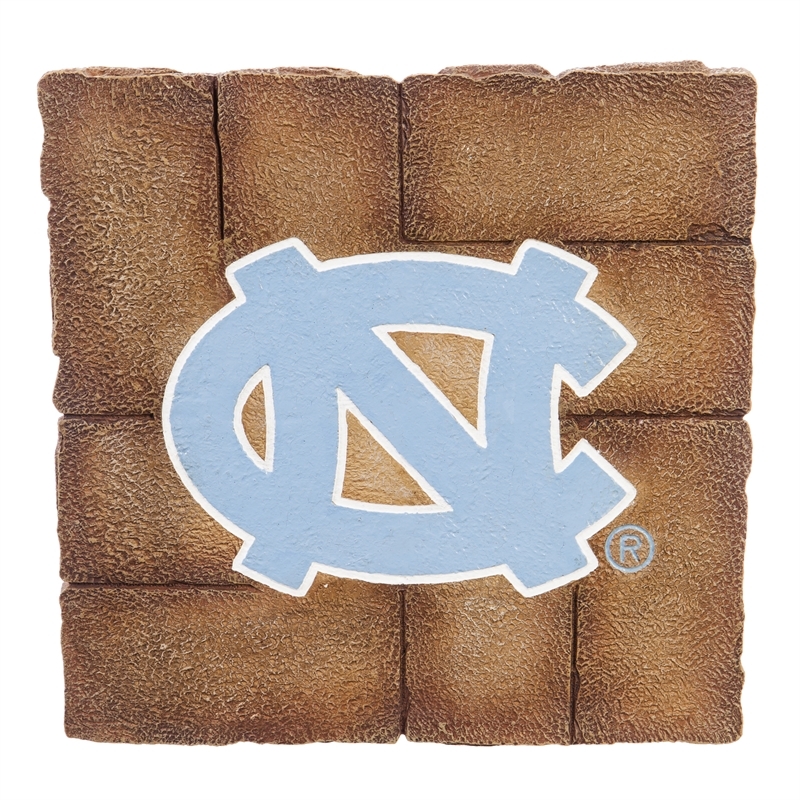 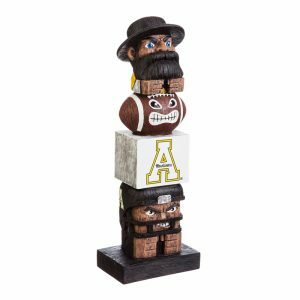 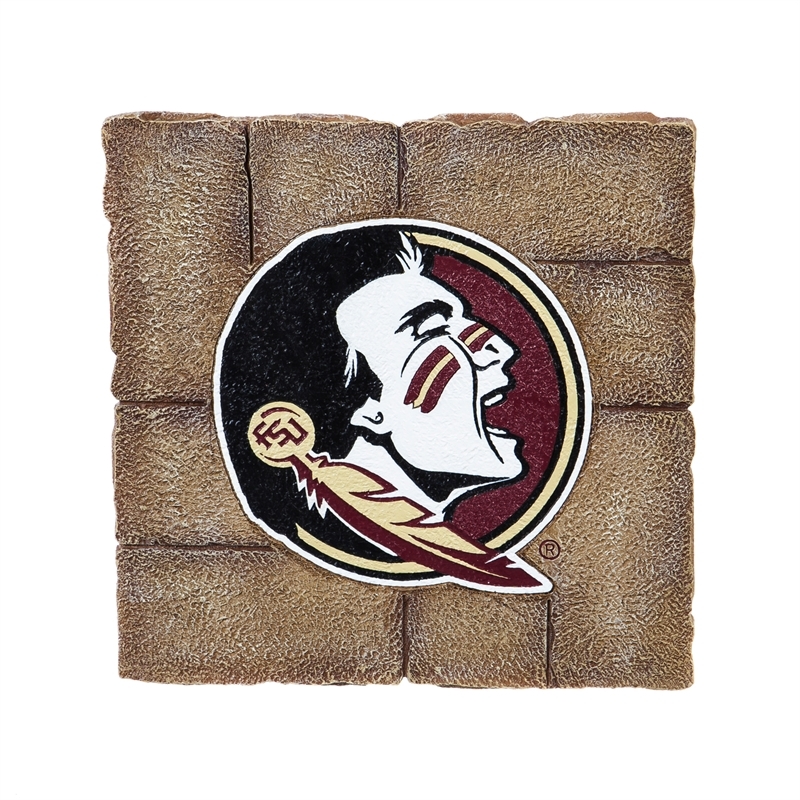 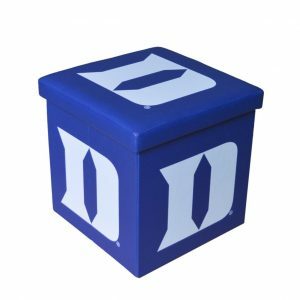 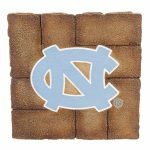 Shaped as a brick paver, the team logo is debossed in full-color on the front – making it clear you’ve entered into the territory of a true fan. The garden stones look great by themselves or in a group along a walkway or border. 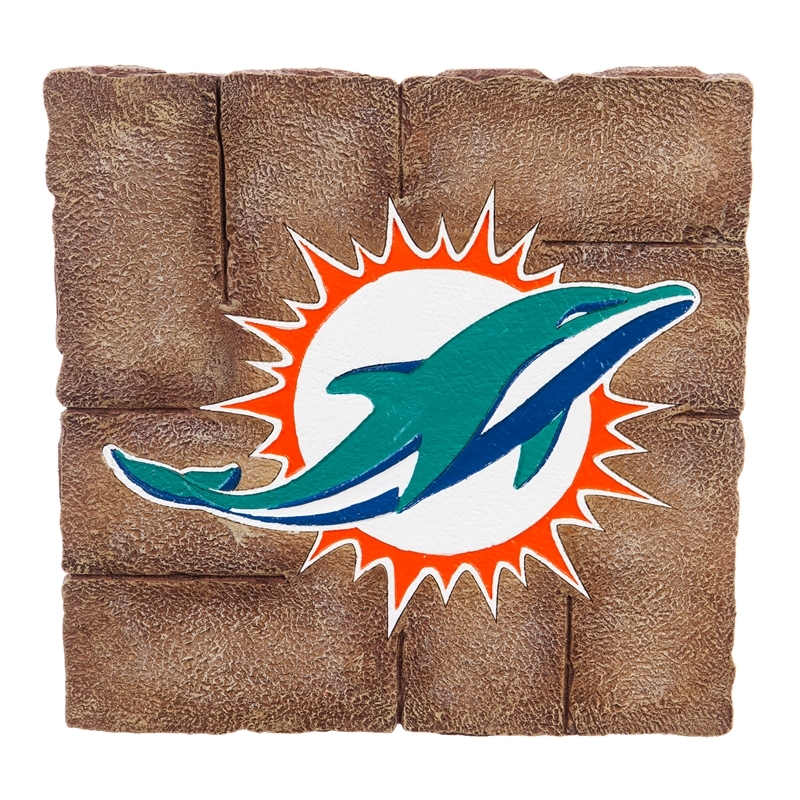 Also, the stone comes with a keyhole hanger on the back side making it easy to hang on a wall or patio. 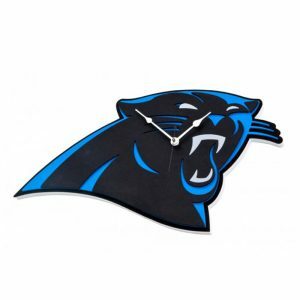 NEW PRODUCT JUST INTRODUCED. MORE TEAMS TO BE AVAILABLE SOON.